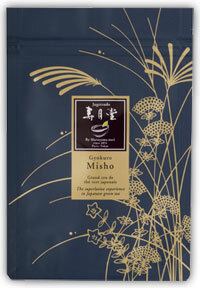 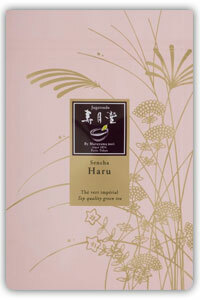 The most noble, most elegant, and the most precious of Japanese teas. 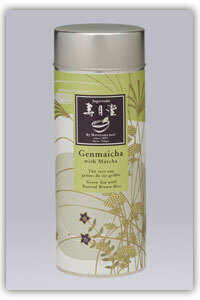 A delicious taste of serenity and well being. 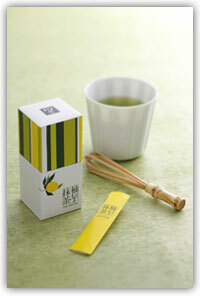 This dissolving powdered Matcha is enlivened by the scent of natural Yuzu, an Asian citrus fruit. 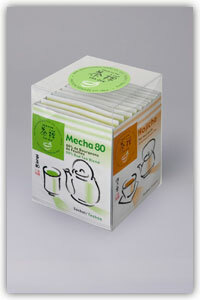 This assortment contains four popular varieties of tea – Sencha, Mecha, Genmaicha and Hojicha, in handy teabags that let you enjoy high quality Japanese tea at home, at the office, and on the go with no fuss. 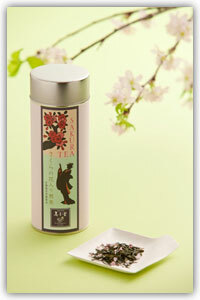 This tea has a light and refreshing taste and has the pleasant fragrance of young spring leaves. 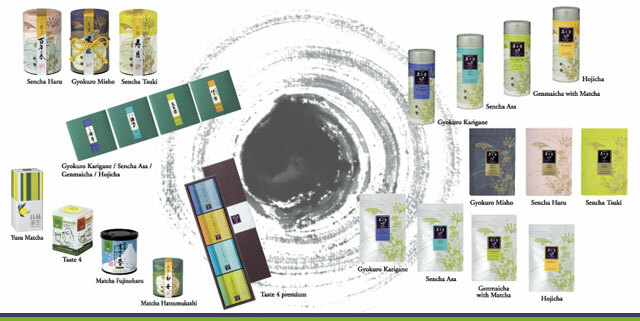 It contains Theanine which has an agreeable taste, possesses relaxing qualities and is rich in vitamin C. This tea is refreshing and invigorating.